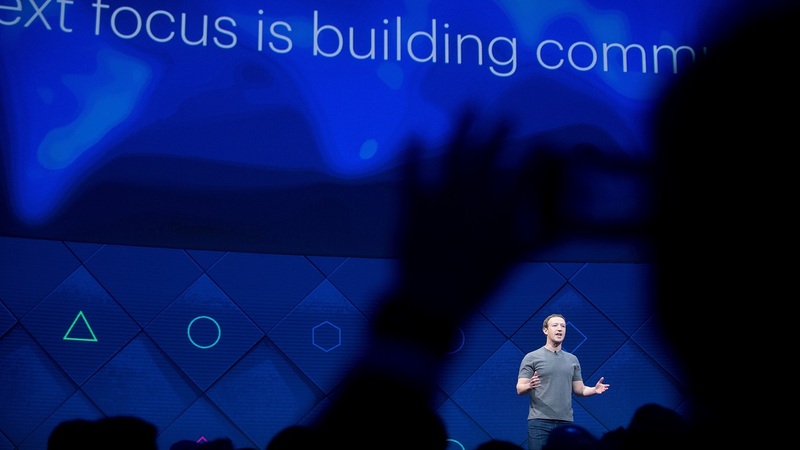 Would you consider closing your Facebook after privacy breach? Facebook is currently embroiled in a privacy breach scandal with many users contemplating closing their accounts. 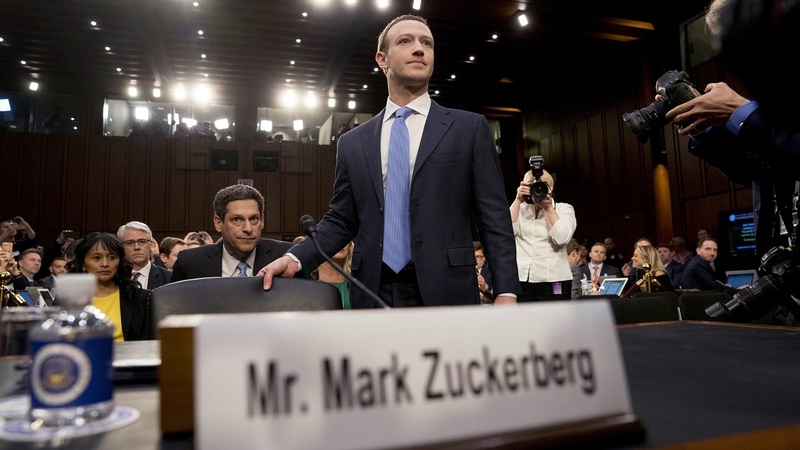 CEO Mark Zuckerberg just wrapped the second of two congressional hearings in front of Senate following revelations that a data-mining firm affiliated with Donald Trump's presidential campaign gathered personal information from 87 million users to try to influence elections. We asked people their thoughts on the scandal and whether they'd consider closing their own accounts. 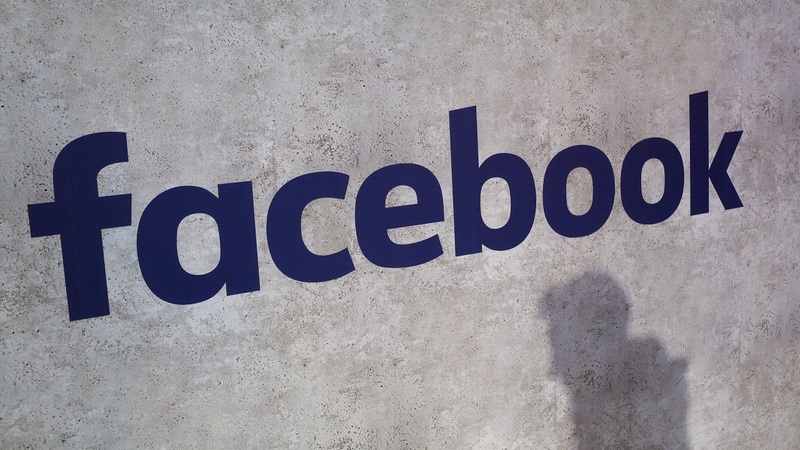 Would you close your Facebook account in light of the privacy breach scandal?